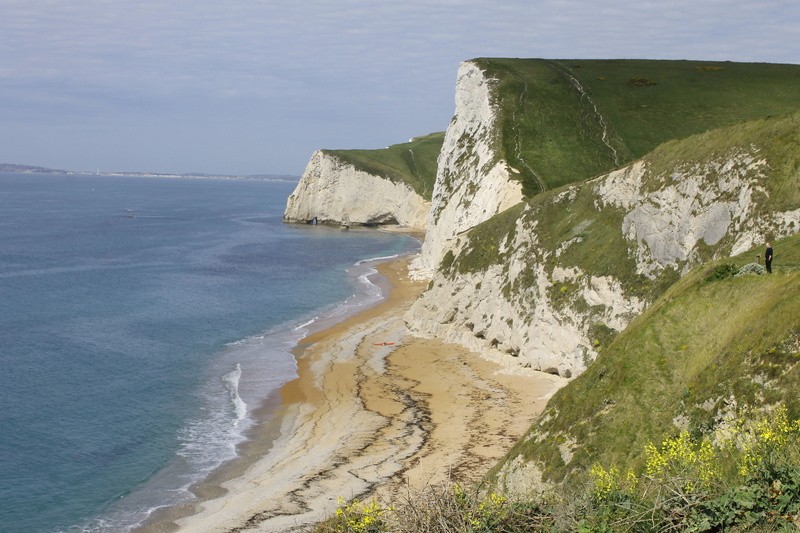 In this activity children use the data provided to determine what type of rock makes up the Jurassic Coast and learn about other types of rock. A landslip described as 'the worst for 100 years' has destroyed more than 400 metres of Dorset's World Heritage Jurassic Coast. The earth movement blocked a stretch of beach between Lyme Regis and Charmouth but there are no reports of injuries. Children will use the information provided to determine what type of rock makes up the Jurassic Coast and they will learn about other types of rock. - that there are different kinds of rocks and that they have different properties. - to group rocks according to differences and rank them in order of ease of wearing away and/or permeability. - to explain why they can't see the rock in some pictures e.g. by saying because it is covered with soil or buildings.